Sikkim is a small state in India but blessed with rich biodiversity and sits in the lap of the Himalayas. Mt. Kanchenchunga (partly) lies here and its national park covers a major part of the state. So, it is not surprising when you see lush green mountains or gaze at snow-capped peaks from Gangtok, the capital of Sikkim. Gangtok is at an altitude of 5410 ft and is the tourism hub in Sikkim. Despite the increasing tourist boom which has led to massive traffic jams and too many buildings, Sikkim has not lost its charm yet. 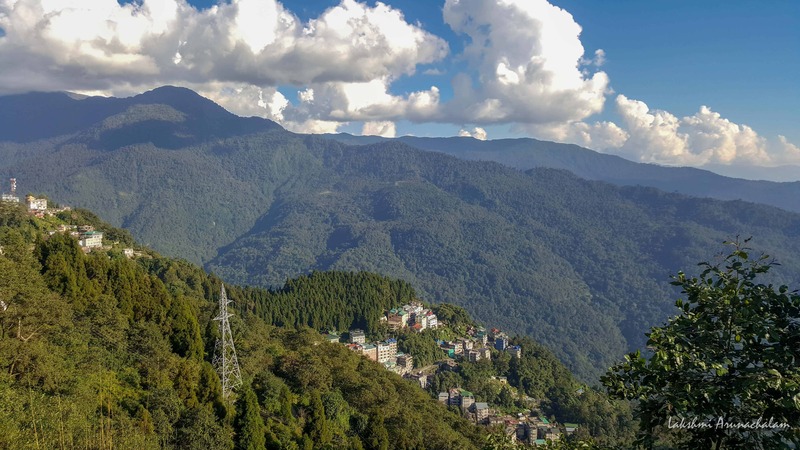 While traveling around Gangtok, you can see numerous streams flowing like molten silver, birds happily chirping away, breathe the fresh mountain air – you can immediately find a difference. Mists and fog are our constant companions. It adds beauty and also threatens to engulf all the magical landscape in front of us. It only makes us relish such moments which might be gone too soon. Teesta River, the lifeline of people in Gangtok and Sikkim, follow us wherever we go. 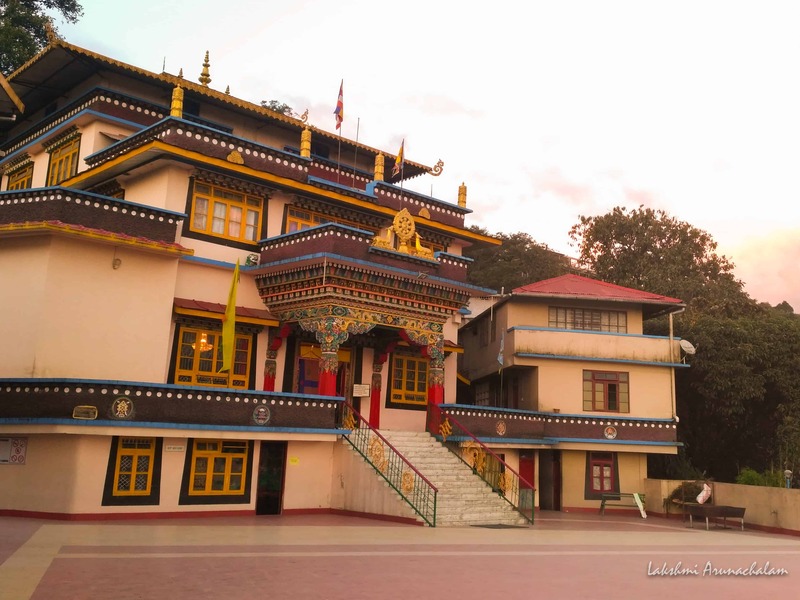 Did you read our comprehensive travel guide for North Sikkim? The ghat roads are full of little waterfalls and erode away most of the tar roads making them prone to landslides especially during monsoon season. By Air – Bagdogra is the nearest Airport. Gangtok is 3-4 hours drive away and taxi charges are around 3000 – 4000 INR for a normal sedan. By Train – New Jalpaiguri (NJP) is the nearest railway station and it is well connected to other major cities. Gangtok is a 4 hours drive from NJP and taxi charges are around 3000 INR. Shared taxis are available from Siliguri which is nearby NJP. 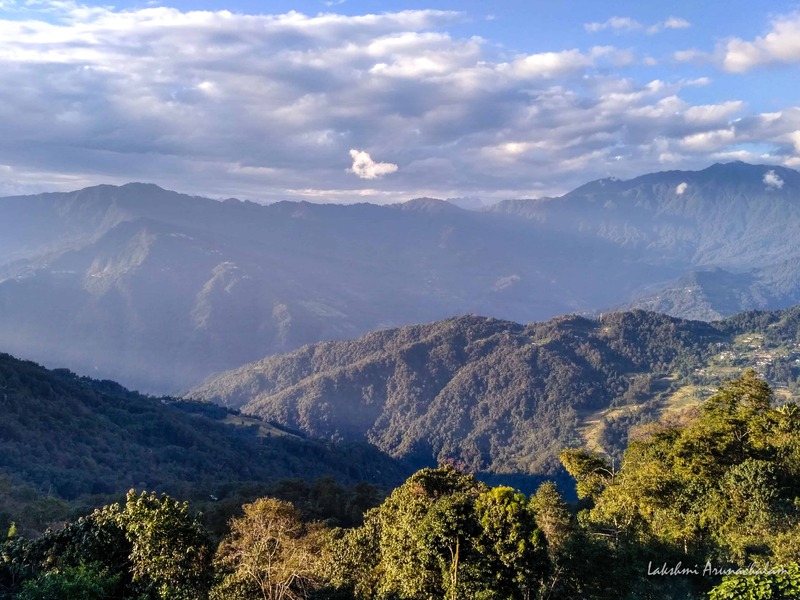 It is a big forest land located right near the city (6 km from Gangtok) and is home to many rare and endangered animals like Red Panda, Himalayan Black Bear, Himalayan Palm Civet, Tibetan Wolf, Indian civet to name a few. It is also a good place for bird watching. What makes this park more interesting is that the animals are almost in their natural habitat and not kept in cages unlike other zoos and we feel we are inside a forest. There are many pathways at various altitudes inside the park (requires some fairly good walking) leading to animal enclosures. The park is open on all days from 9 am till 4 pm (except Thursday) and has an entry fee or 25 INR. These are temples in Gangtok that also offer excellent views of the town, mountains nearby and even Kanchenchunga if you are lucky. Ganesh Tok is right opposite to Himalayan Zoo. We need to climb a few staircases to reach the gallery area of the temple. Both the temples are 3 km apart. 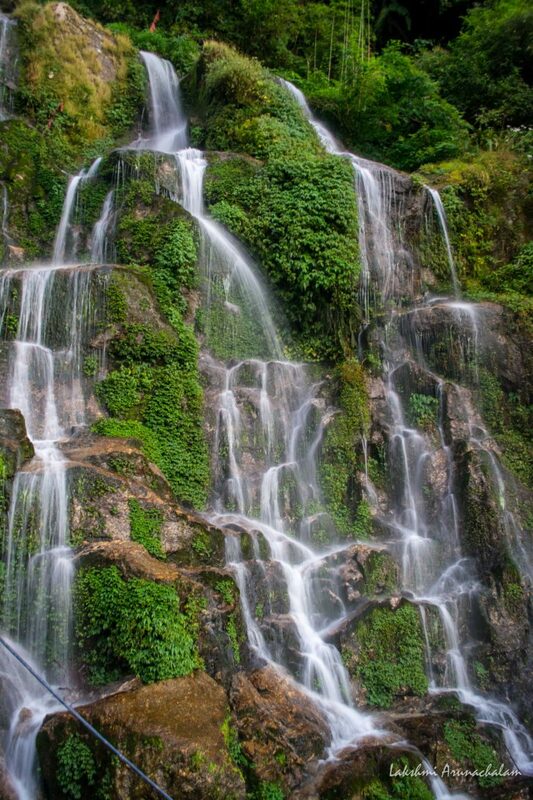 It is 8 km from Gangtok, near to Ganesh Tok and Bakthang Waterfalls. On a clear day, it offers great views of the mountains including Kanchenchunga. This waterfall is one of those beautiful falls along the road. It is on the way to Tashi viewpoint. A widespread falls its water is very chilling and recently rappelling for a short distance is offered. 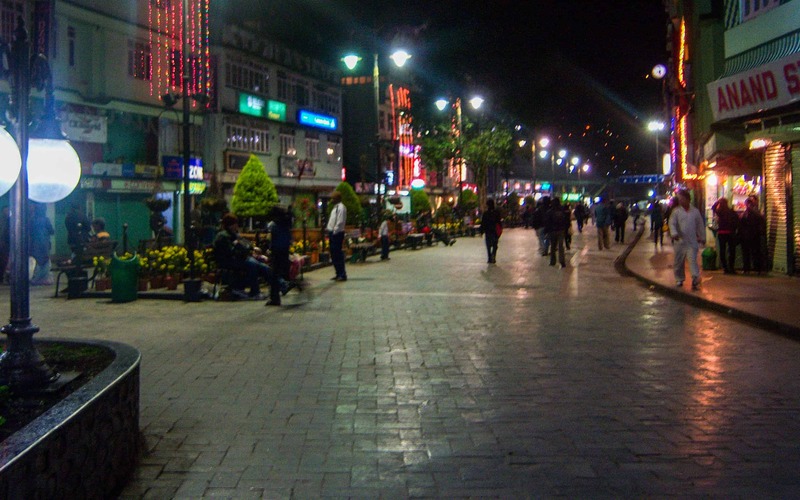 This road comes alive at night and is famous for its shops, restaurants. It is a pedestrian-only cobbled road and nice place to hang out. It is a Stupa which 2 km from Gangtok. It has 108 prayer wheels and can be reached by a short uphill walk. 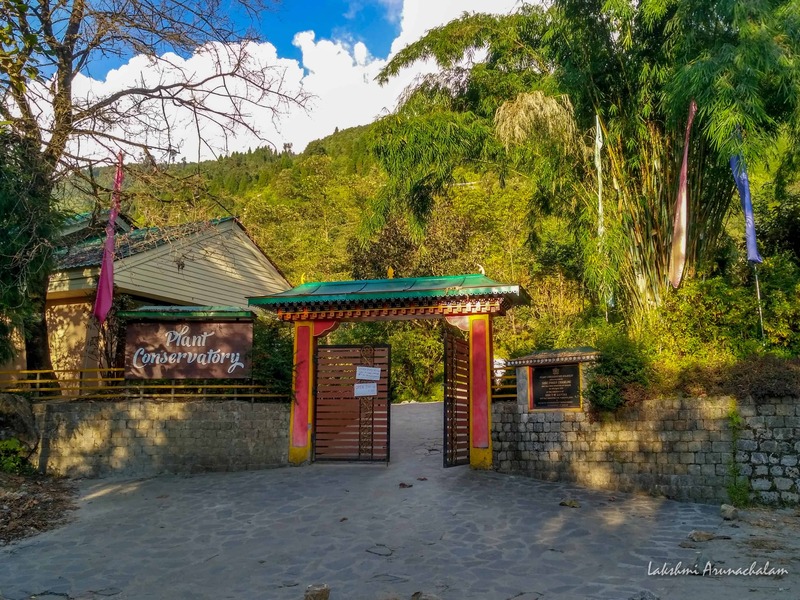 Have you heard about Sillery and Icchey – Two Hamlets Lost In Romance with Kanchenjunga ?? 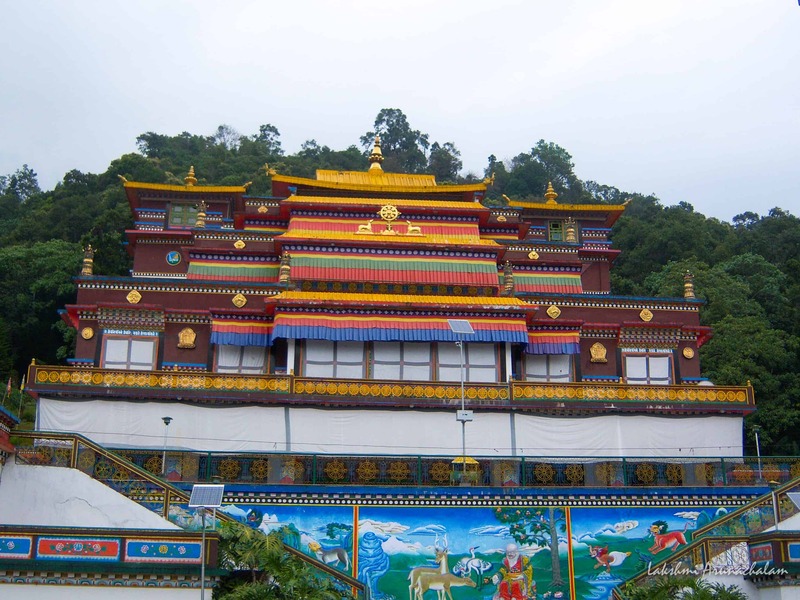 Gangtok is center for Buddhist culture and a trip here will be incomplete without visiting monasteries. 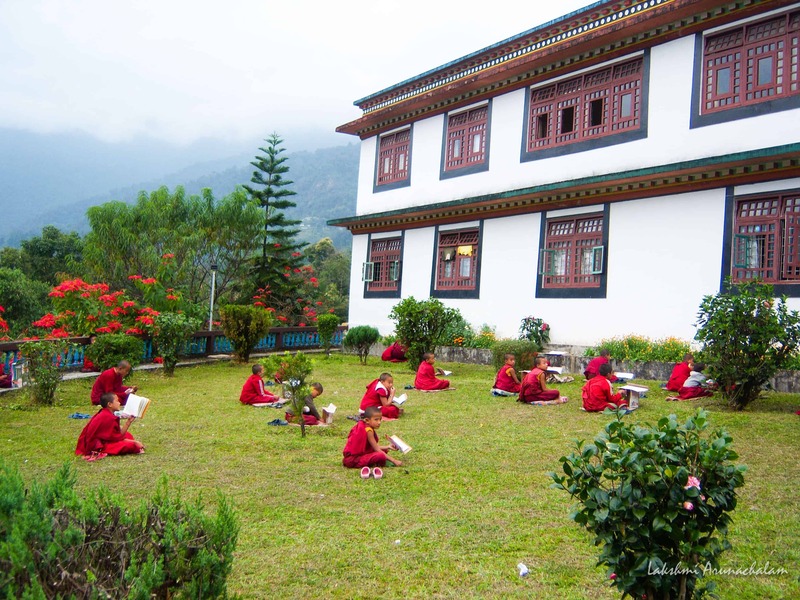 There are numerous monasteries in Gangtok and we have listed down the popular ones in this article. It is around 15 km from Gangtok. It has a large imposing multi-story architecture and houses extremely beautiful murals within its complex. 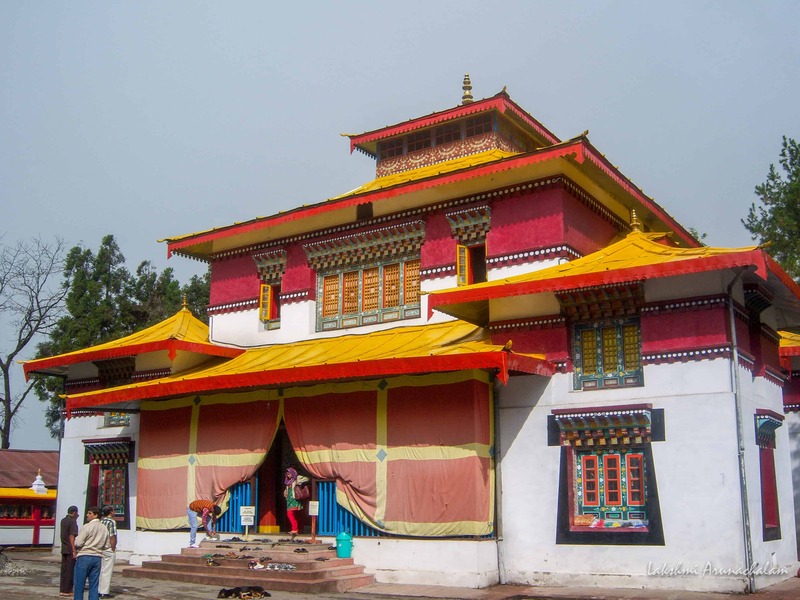 Coupled with compelling views you can visit it on the way to Rumtek Monastery. It is around 26 km from Gangtok. One can view the entire town of Gangtok from here. A walk of about 15 minutes leads to this three-storeyed Gompa. Golden stupa and sculptures are major attractions. It is the Royal Monastery, has seen monarchs coronated, their marriages celebrated. Apart from its ornate floors, architecture, its connection to the Royals makes this Gompa more interesting. 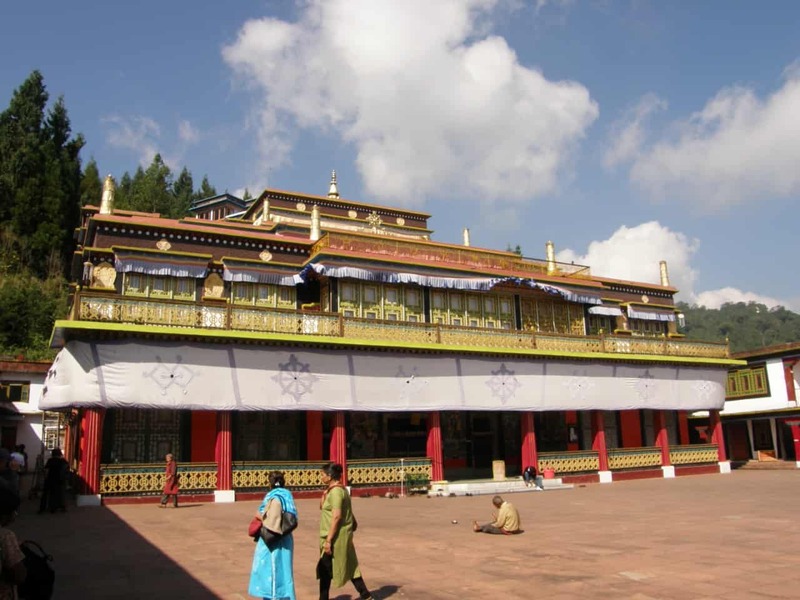 Gonjang Monastery is one of the recent Gompas that was built in Gangtok and is nearby Tashi viewpoint. 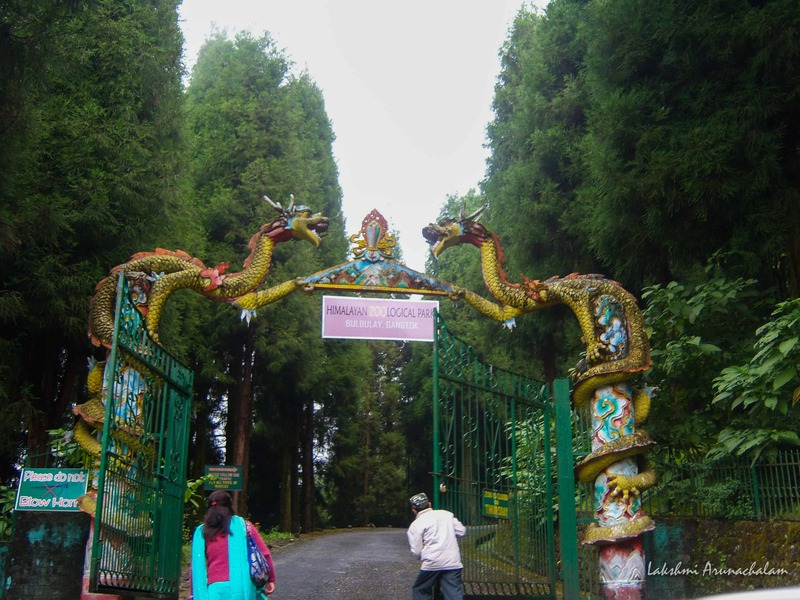 Day 1 – Reach Gangtok via NJP/Bagdogra. Plant Conservatory – Tashi Viewpoint – Bakthang Falls – Gonjang Monastery – Night stroll at M.G. Road. There are many hotels in Gangtok and a wide range of options to choose from. Cherry Guest House – a budget-friendly hotel (starts from 1800 INR) with wonderful views of Gangtok. They have a small garden, you can hear the water stream running behind their property. Hotel Royal Residency – another budget hotel which can be booked via online hotel booking websites. View from this hotel dining area is wonderful..
Best time to visit Gangtok during winter (Oct-Dec) to get clear views of mountains and skies. During Spring (Mar-May) flowers are at peak bloom and it is a beautiful sight. It is generally advised to avoid monsoon (Jul – Sep) due to frequent landslides in the region. Gangtok is a quick weekend getaway if you live nearby. 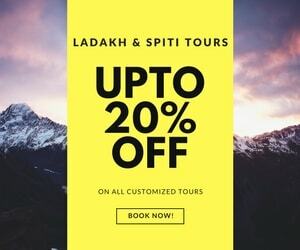 It can also be covered as part of your expanded Sikkim trip. As always, travel responsibly in the Himalayas and avoid littering. 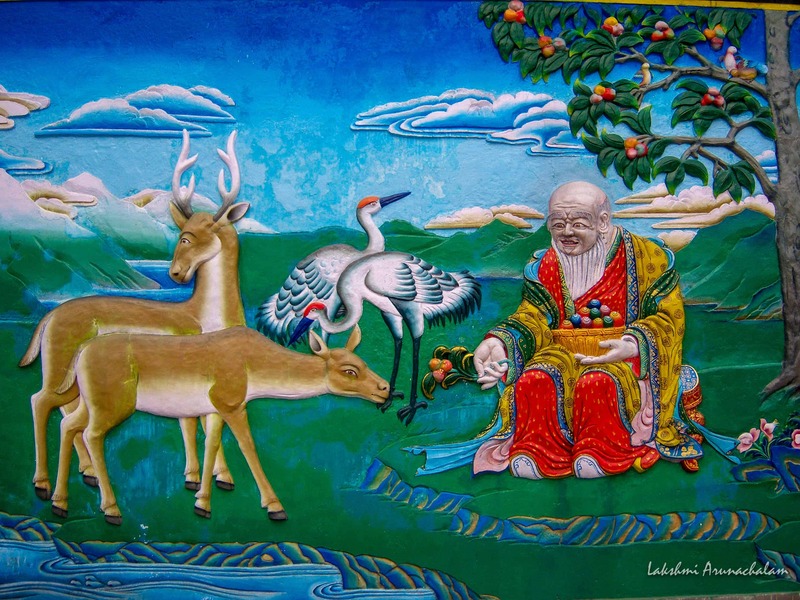 Be sensitive towards monks who could be praying or reading at the monasteries. Observe them at a distance and check with them before taking any photographs. I hope this article will help you plan. 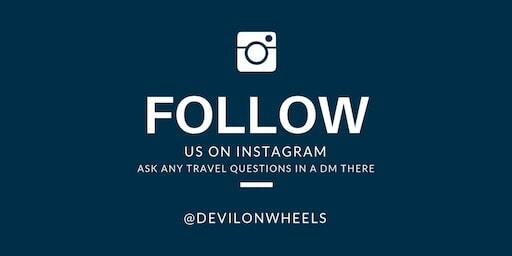 Do let me know your experience! If you have any questions, do not hesitate to leave them in the comments section of this article. Yes Aarti, Inspite of that, this little city has its own charms. Maybe an off-season travel is just what you need, to get rid of those crowds! Rains do bring out the green in the mountains, but makes life tougher. When did you visit Gangtok?